We Repair. We Service. We Deliver. 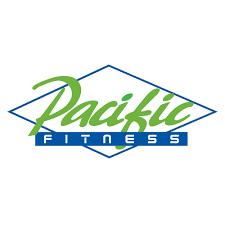 With over 1,000+ Happy customers and counting, FitnessGT is the most complete and trusted service company on treadmill repair in Southern California. We know that sometimes it can be a headache when you cannot find the part(s) you need for your fitness equipment. 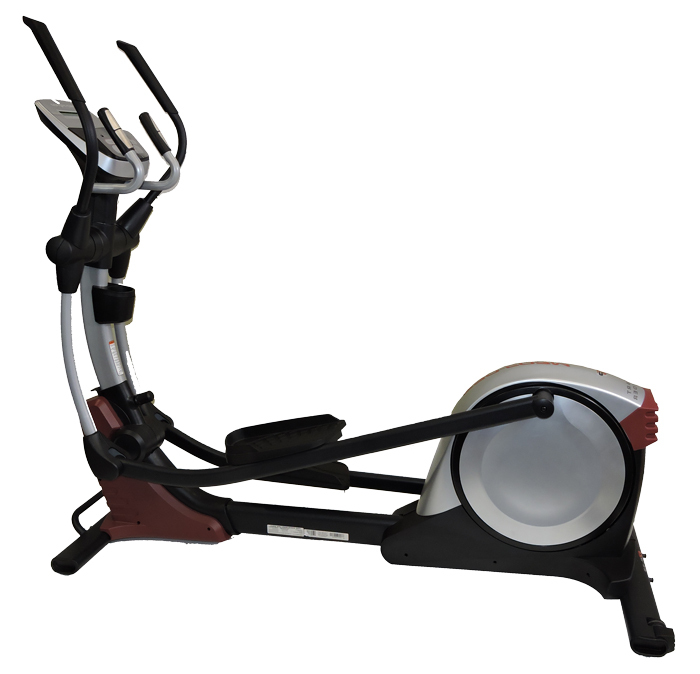 No need to stress out or loose valuable time, we can help, simply e-mail us your fitness equipment information: Brand or make, model, serial number and digital picture if possible of the part needed and we will find it for you.